Do you think you can play the piano like Mozart without any lessons? Can you swim like a fish, never having been in the water before? What about fly an airplane like an expert pilot? Or even bake a cake without a recipe? This is a no-brainer. Of course you cannot. It does not take a genius to figure this out. No one would expect you to be able to do these things unless you were some sort prodigy. But yet on the same token, we expect to be able to write like a best selling author on the first try. No one looks at this as being odd. Yet most of us have had no formal training and very little real practice when it comes to writing. What that means is very simple. Think about it for a second. There is not a plot to your grocery store list or main character in your to do list. These are two totally different kinds of writing. One requires thought and planning while the other does not. What it all boils down to is as with anything, practice makes perfect. To become good at writing, you have to write. It’s as simple as that. To be good at writing short stories, you have to practice writing short stories. To be good at writing articles, you have to practice writing articles. To be good at writing poems, you have to practice writing poetry. Bestseller status may still not be just around the corner. What that means is do not expect your first to be great. It is possible, but highly unlikely your first attempt will be a masterpiece. It takes a lot of hard work to be a good writer. You have to practice, practice and then practice a little bit more. 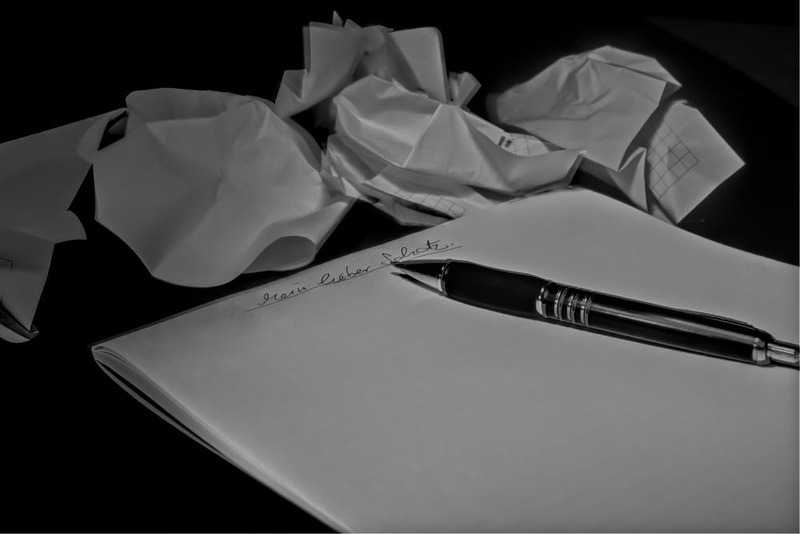 With each new piece that you write, you will find your skills improving. To speed this up a bit, read the advice of experts. There are many to choose from. A good start is Stephen King’s On Writing and Gary Provost’s 100 Ways to Improve Your Writing. Give these a try and see how they work for you. Soon, you will be writing in ways you never thought possible. I’d love to hear about your progress. Drop me a line and let me know how you are doing.